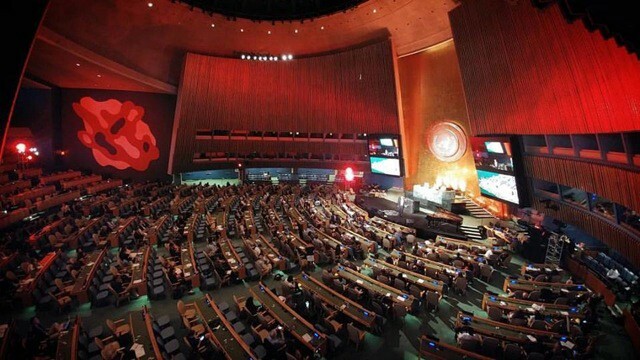 Kharé Communications was in exclusive partnership with the Novus Summit to curate video content and media for the entire summit at the United Nations. The event brought together experts and leaders from around the world to discuss how humanity in the 21st century can work towards achieving the 17 Global Sustainable Development Goals. You can watch all of our video interviews from the 2016 Novus Summit below! Mona Hamdy - Co-Founder: Al Baydha Development Corp.